Furniture is an investment and you expect it to last and maintain its beauty. When there’s a spot on your upholstery, most of us attempt to clean it using a store bought household upholstery cleaner. For the most part this approach is quick, easy and relatively effective to remove the occasional unsightly spots on your furniture. But when it becomes obvious that the problem is more than just a spot or two and the entire piece of furniture needs a thorough cleaning, it may be time to invest in a bit more than a cloth and spot cleaner. You may need to hire a professional upholstery cleaner in Scottsdale to do the job. Your furniture is an investment and a personal expression. And at Clean ‘N Fresh Cleaning we honor both. We have the expertise to give your run-down and tired furniture new life. There are different styles and sizes of furniture, and we understand the importance of handling each piece individually rather than as a whole. That treasured couch you purchased last year should receive the same level of excellence as a prized family heirloom. Also, just because you can’t see any visible sports or stains, this doesn’t always mean your upholstered furniture is really clean. Vacuum your upholstery on a regular basis to keep it clean. Doing this will extend the life of your upholstery considerably. Have your upholstery professionally cleaned before it becomes visibly soiled. Our carpet and upholstery cleaning service will restore the life to the fabrics in the home. When you observe stains they should be responded to right away for optimum restoration probability. Vacuuming and cleaning on a routine basis will help protect your investment by lengthening the life of your upholstery. A professional is invaluable when it comes to maintaining and restoring furniture as close as possible to its original state. When you hire Clean ‘N Fresh Cleaning in Scottsdale, we start by taking the time to listen to you. Our experienced and educated professionals know how to maintain the integrity of the fabric while completing the project. 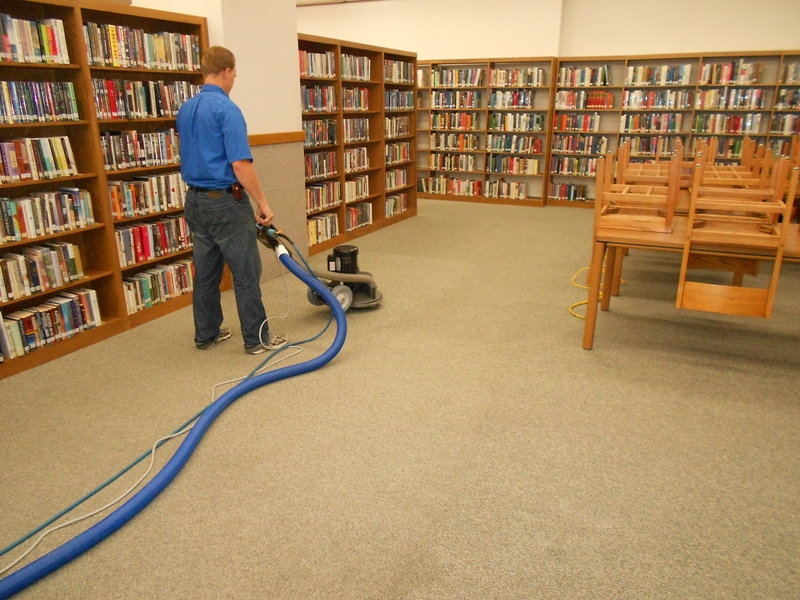 We review all spots, stains, and areas of concern that require extra attention. Not only will we talk with you about the work we will be performing, we will also discuss the results you can expect. 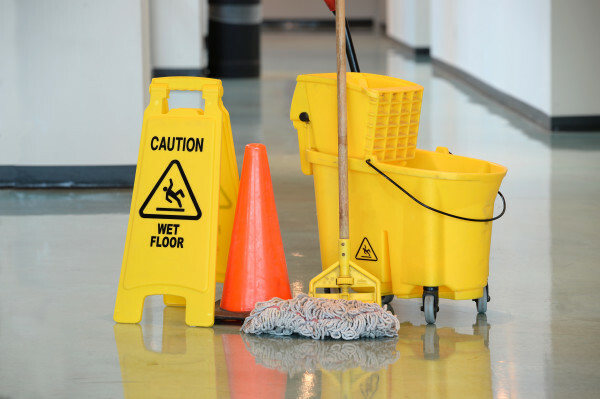 Our cleaning process follows predefined, well-documented steps and procedures that insure consistent and exceptional results. You can expect great quality and value. Call us today to schedule your upholstery cleaning appointment.